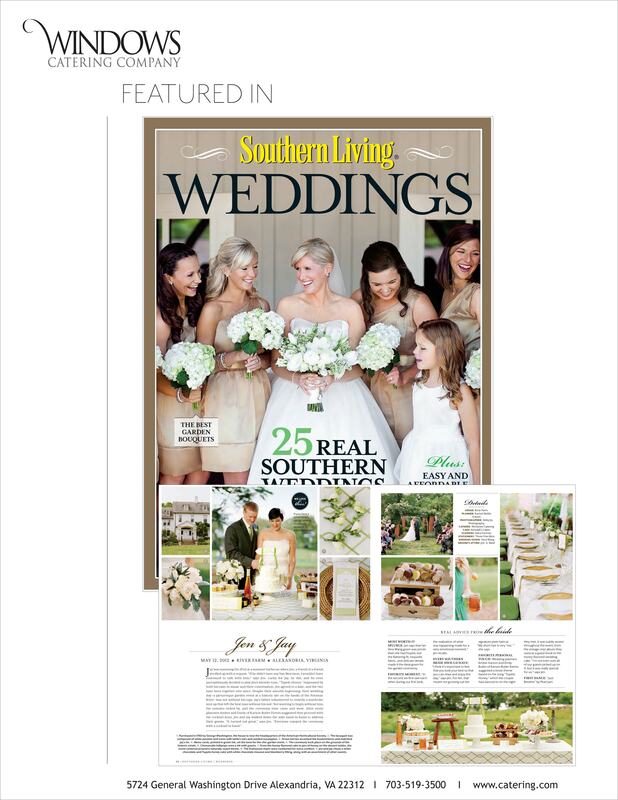 We are thrilled for Jen & Jay that their wedding was featured in Southern Living Weddings. We worked with an amazing team of vendors including Event Planners and Designers Karson Butler Events. Photographer Abby Jiu captured their wonderful day and especially our cheesecake lollipops! Thanks to everyone we worked with on creating such a special day!